I have cruised 5 times. Bahamas, Caribbean, Mediterranean, South Pacific and Alaska. 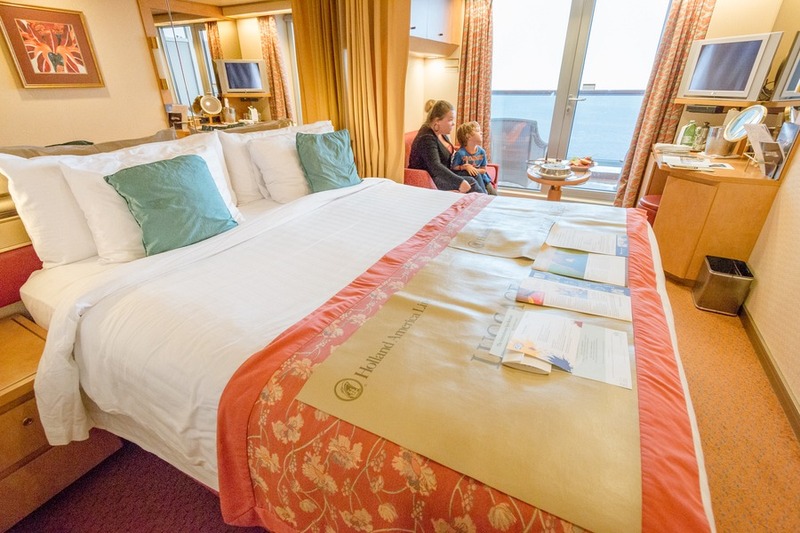 We’ve cruised with Carnival, Royal Caribbean and Holland America. But there are still so many more cruises I want to do. And so many more cruise lines to explore. They all offer something unique and different. 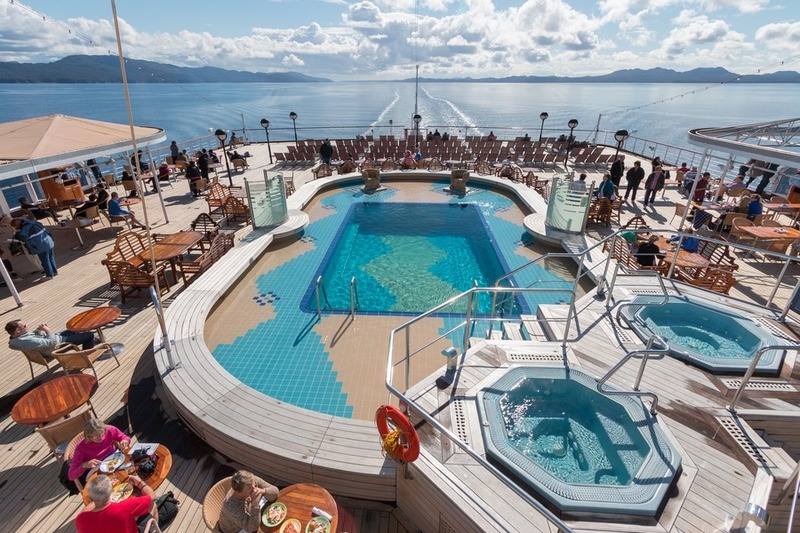 Why do we love cruising so much? Could it be 24-hour access to delicious food without having to lift a finger to cook? Or perhaps the free kids club so Josh and I can enjoy a romantic holiday too? Or maybe it’s the fact that I only unpack once yet I can see multiple cities, countries and even continents. There’s so many reasons to love a bigger-than-life ship sailing to dreamy destinations. In fact, we love cruising so much we are heading out to our next dream destination: Hawaii! Starting off in Los Angeles, we’ll be sailing for 15 days in November/December with Carnival! 15 days of no cooking, no cleaning, snorkelling, swimming, tropical beaches, volcanoes and luaus! You want to come, right? Well, what if I told you October is “Plan a Cruise Month” and the cruise industry is launching their annual #CruiseSmile campaign. A simple yet exciting sweepstakes offering you the chance to win a cruise vacation each week during the month of October. What?! Do you need to re-read that? Yes, I said they are giving away a cruise each week during the month of October. There are 31 unique cruises to choose from and a total of 4 cruise packages being given away over the 31 days of October. To enter, simply upload your “cruise smile” selfie at www.CruiseSmile.org and share the entry with friends. For more chances to win, post your photo on Twitter and/or Instagram using #CruiseSmile and #sweepstakes and share your #CruiseSmile with friends to earn even more sweepstakes entries. And then come back every day to the CruiseSmile website to discover the new, amazing cruise vacations on offer with the #CruiseSmile themes. Will I see you there? It would be great if one of our amazing Travel With Bender readers won some of the prizes… not to mention a cruise! Wow! 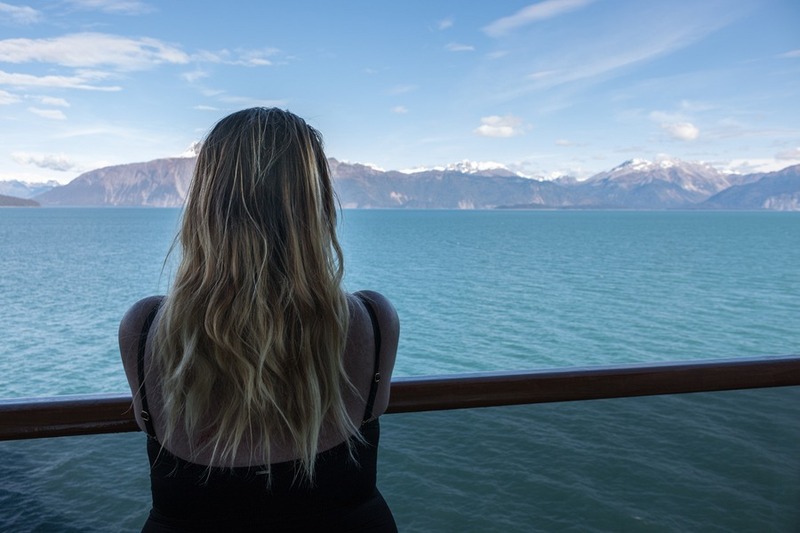 I would love to hear if you’ve been on a cruise in the comments below. Which cruise line? Where did you cruise to? Perhaps I’ll add it to my dream cruise list. And don’t forget to enter #CruiseSmile now! This is very beautiful blog and I would like to be part of this type of trip..Its Really Amazing. This looks like an amazing cruise. Amazing blog post. Thanks for share. WOW! Amazing cruise. Thanks for sharing it. Awesome post for cruise. I loved it. Thanks for share. I've also been on 6 cruises now - 4 with Carnival, one each with Royal Caribbean and Princess. I have been to the Mediterranean, Eastern Caribbean and Western Caribbean. I love cruising and will definitely enter to win one. I would love to cruise the Panama Canal some day.